A complete Resource Guide to Moving in and Maintaining Your New Home with several tips and tools to keep your home looking and performing at its best! It provides easy to use and insightful information for new homeowners. 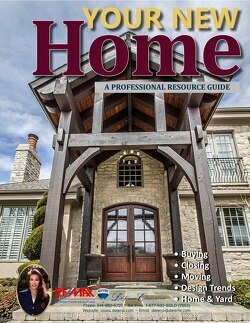 This guide is very informative with a good variety of ideas, advice, and tips about home ownership. Think of it as an owner’s manual for your new home.